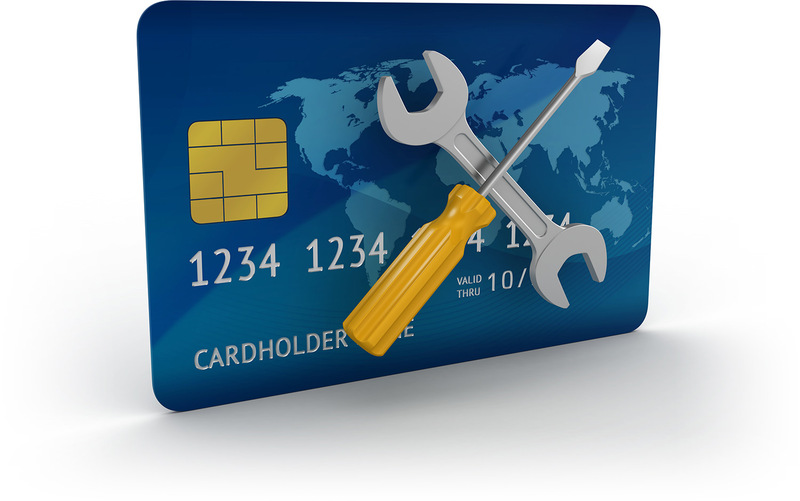 We Develop Strategies to Repair & Increase Your Credit Score! Moodie Bluez Consulting was established in 2013 by Shawn Moodie, a credit coach with over a decade of experience in the financial services industry. Since then, we have helped hundreds of people repair and maximize their credit score. The Moodie Bluez team and strategic partners are available to help you develop a strategy to increase your credit score to its ultimate potential in the shortest possible time. There may come a time when you find yourself with a less than preferred credit score. It may not even be your fault! Moodie Bluez Consulting can help. We’ll sit down with you and customize a game plan to increase your score and open doors to more financial freedom. We’ll work to improve your situation as fast as possible (in as little as 30 days!) because we know how important this can be. 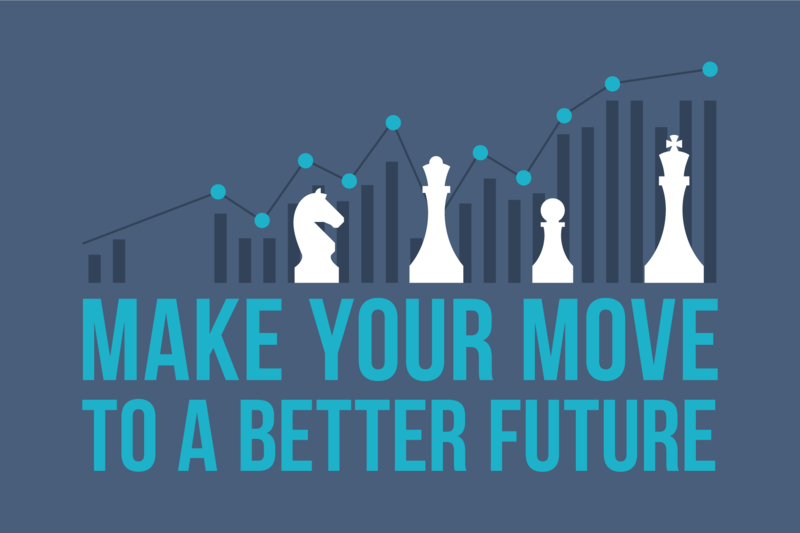 Make Your Move to a Better Future! ©2018 Moodie Bluez Consulting. All Rights Reserved.